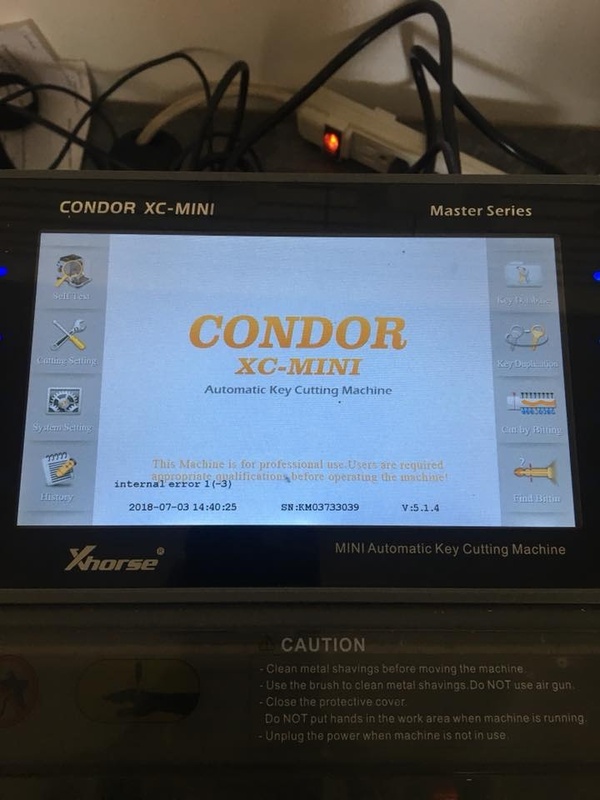 Problem: Condor XC-Mini key cutting machine has an “internal error” message on the main screen at start up. And then goes black. 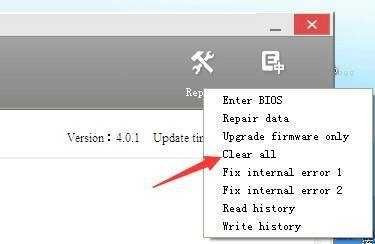 If it doesn’t work, you could try to “Fix internal error 1” and “Fix internal error 2″…for MORE times…and then your machine will work like a charm.